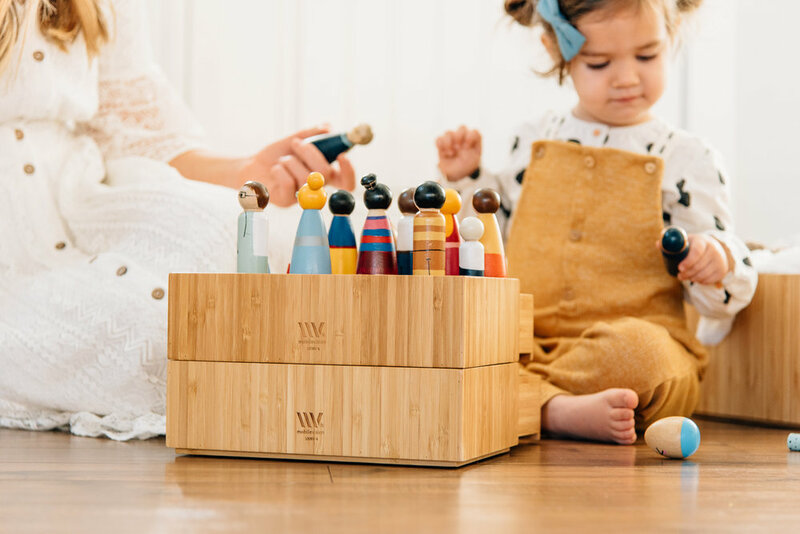 High-quality bamboo with rubber non-slip feet that keep your drawer and brush holder from sliding while protecting delicate surfaces. Add this beautiful storage combo to any vanity set or bathroom countertop for a stylish and attractive way to hold make up brushes, lipsticks, eyeliners, and more. The MobileVison Bamboo Drawer has space to hide all the cosmetics you use daily and Makeup Brush Holder can help organizer your most important tools. The brush organizer has four circular slots and one larger compartment for holding brushes, mascara, eyeliners or brow pencils. Rubber feet keep holder and drawer planted and table tops safe from scratches.